Monster Hunter: World opens at 1,245,169 sales. 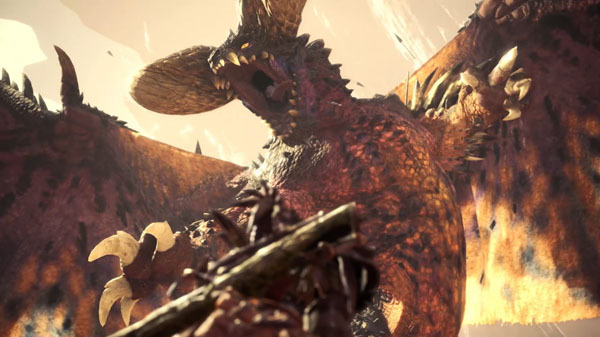 Monster Hunter: World for PlayStation 4 sold 1,245,169 units during its first week of release in Japan, the latest Media Create sales figures reveal. The game’s release pushed PlayStation 4 family hardware sales from 52,507 units the previous week to 140,145 units this week, making it the highest selling platform for the third week in a row. The only other new release from last week to make the top 20 sales is The Seven Deadly Sins: Knights of Britannia for PlayStation 4, which launched at 6,961 sales.